Wishing you a very merry Christmas Eve eve! LOVE the card and the photo! got mine yesterday and LOVE the Christmas Tree!!! Such a clever idea! And the photo is adorable! 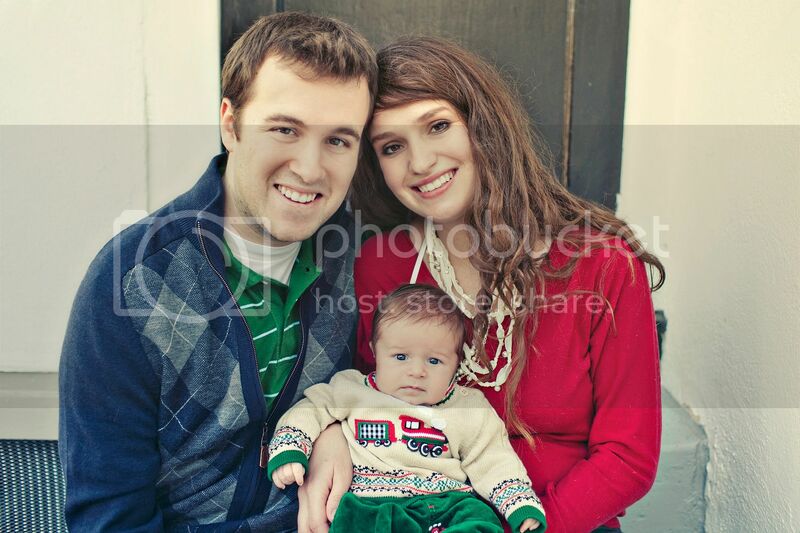 I cant wait til next year to have a baby in our picture! 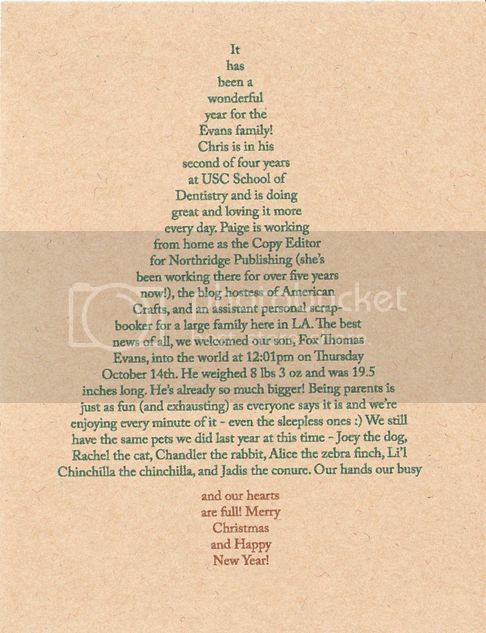 What a steller idea for a family Christmas card - you're a genius!! got the card to day and the pic is on the fridge! so cute. im glad fox is feeling better! 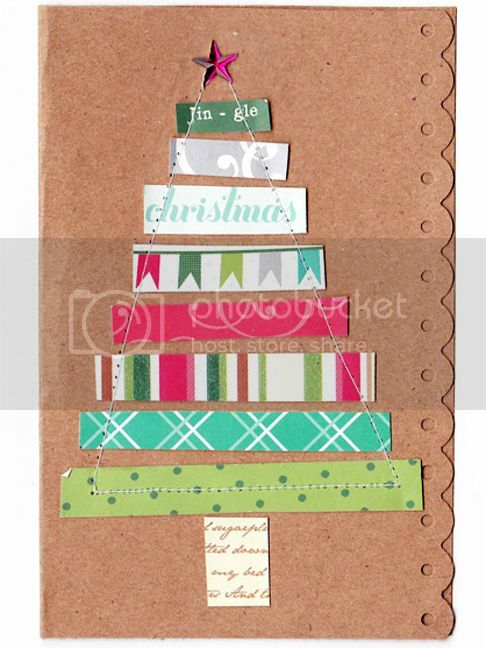 Such a sweet card!Merry Christmas!